PICK THE BEST INDIAN RAISINS WHICH COME IN VARIETY OF BROWN Raisins , GREEN Raisins , GOLDEN Raisins , YELLOW Raisins AND BLACK Raisins. 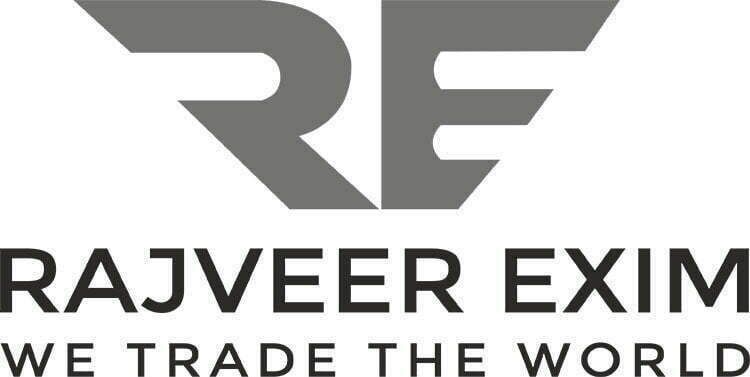 Welcome to Rajveer Exim ! 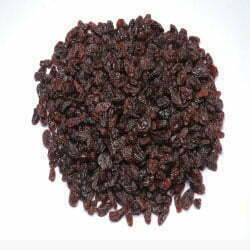 We are leaders when it comes to exporting quality of raisins. 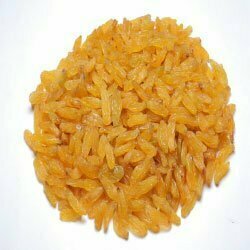 We export raisins of brown, green, golden, yellow and black color and yes all have different taste and nutritional value.Hence we export every variety under one roof for making you aware of all the taste. 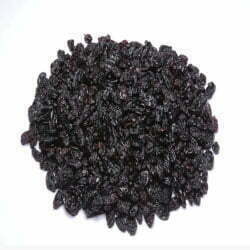 We have a separate unit for processing and storage of raisins which is located in Pandharpur, Maharashtra by the name Dattakamal Cold Storage. Well! 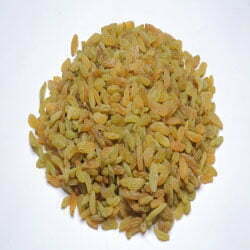 The food products free from pesticides and other harmful chemicals come under first preference of almost all consumers. Organic products are healthy and harmless. Studies reveal that organic foods are higher in vitamins and minerals and they are free from food additives. These additives may result in asthma, migraine and other heart problems. Use of pesticides is a common practice in conventional farming and these pesticides are regularly found in many fruits. And hence to cater you quality food products which are free from any type of harmful ingredient, our company comes up with organic raisins which are taken from organic farms which never use harmful chemicals during its cultivation. We do regular checks of our vendors’ organic farms for keeping high standards of the product. We agree with ‘health is wealth’ statement and we follow this through our organic products. So, one can remain assured about the quality and organic value of our food items as we provide the products which are healthy to eat and delicious to taste. 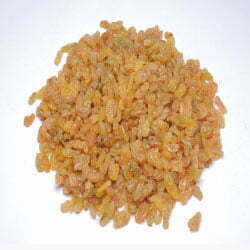 We have become a leader in the export of raisins and our organic variety has played a major role in this.